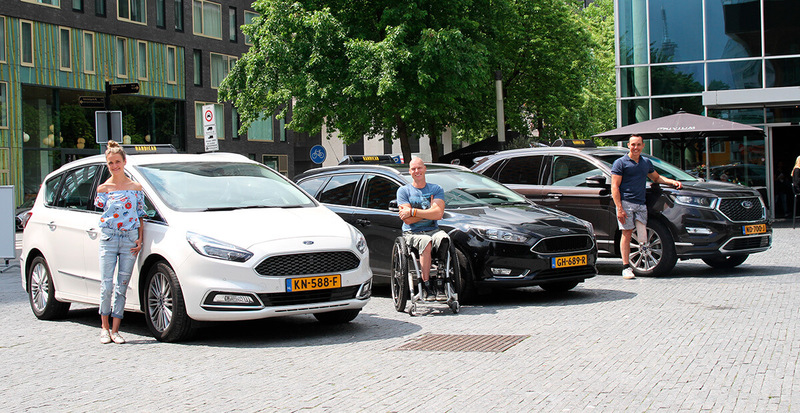 Ford believes in mobility in its broadest sense, because mobility is about much more than just providing cars. It’s about being able to navigate through every aspect of life, without any restrictions. But how open are we to idea of equal mobility for everyone?! We put it to the test by simply doing what Ford does best, opening the roads to all mankind.